The White Store Rd 350 Ac Tract is located on the north side of White Store Rd in southwestern Anson County, NC. 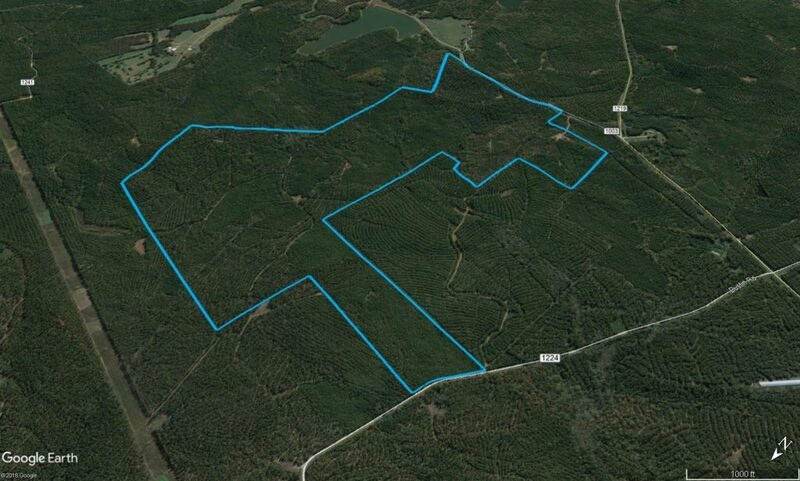 The property is approximately 350 acres and +/-815 feet of road frontage on Austin Road and +/-2,380 feet of road frontage on White Store Road (SR 1003). 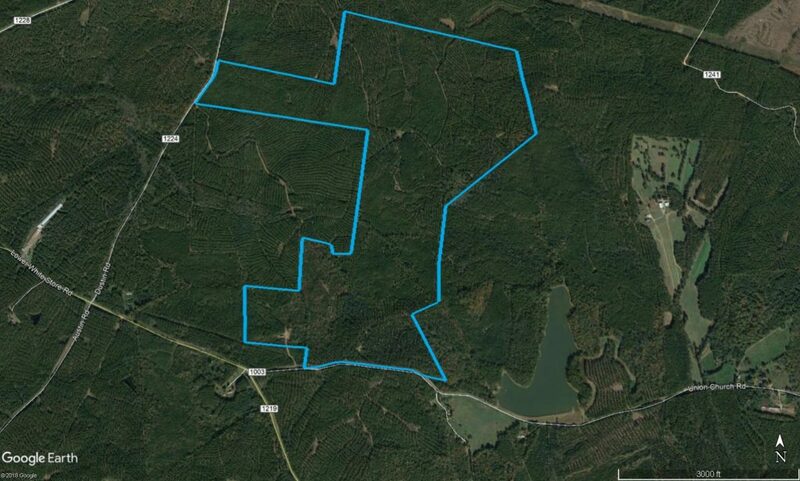 It will be an excellent timber investment, as well as a hunting and outdoor recreation property. 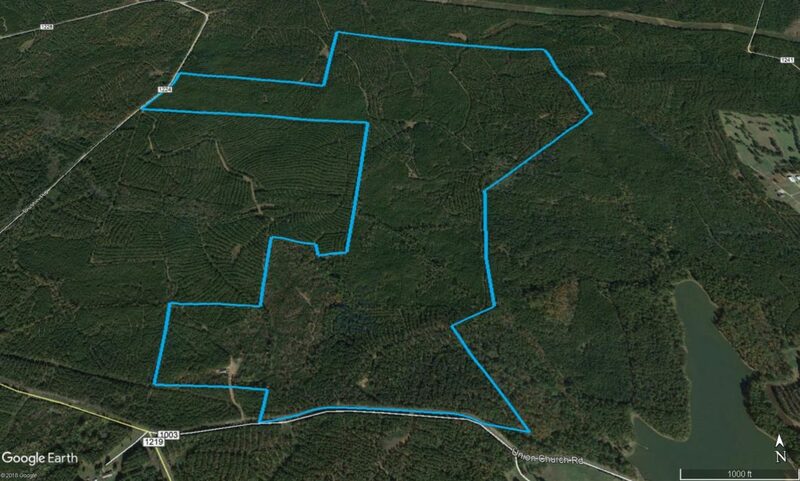 It contains eight (8) different ages of managed planted loblolly pine ranging in age from 14 years old to 33 years old. There are also areas of natural hardwood timber.